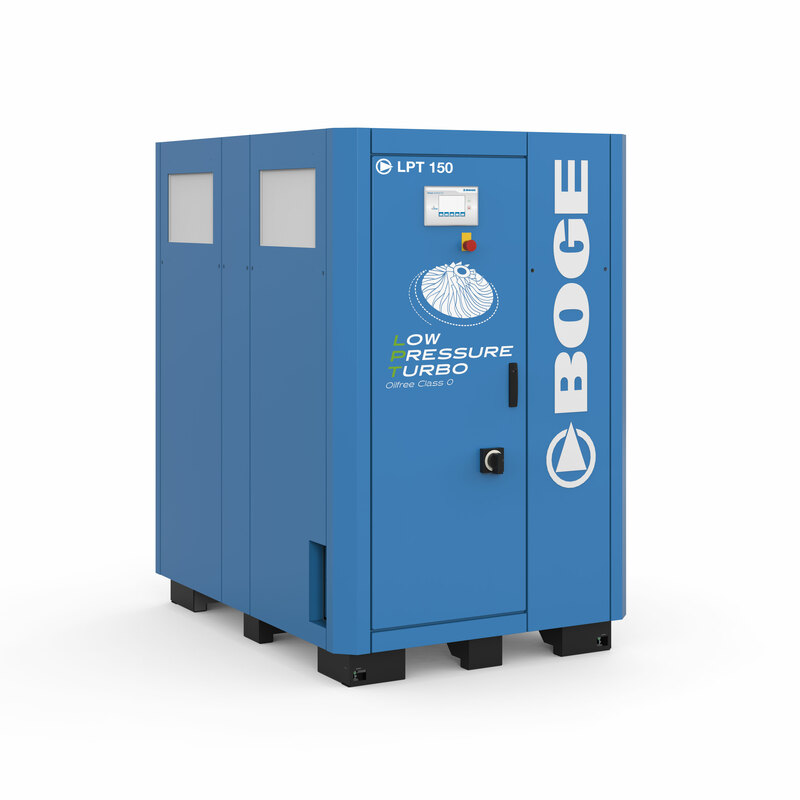 Consistently reduced operating costs on the low pressure network – with the new Low Pressure Turbo 150, BOGE promises the best efficiency values at an operating pressure up to 4 bar. 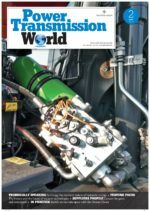 In contrast with oil-free screw compressors, low pressure turbo technology stands out due to its excellent characteristics, compact design and quiet running. With 100 per cent oil-free compressed air, the compressor is particularly suitable for sensitive areas of use such as glass production, fish farming and the chemical industry. Combined with the continuous improvement programme service option, the machine remains constantly state-of-the-art. BOGE is thereby setting new standards for ongoing energy-efficient supply in the low pressure sector.